Concrete Pathways and Footpaths in Brisbane can create practical options for your property and a great way to add instant appeal to your home and street. They also provide access to locations that are otherwise difficult to access in the wetter months. 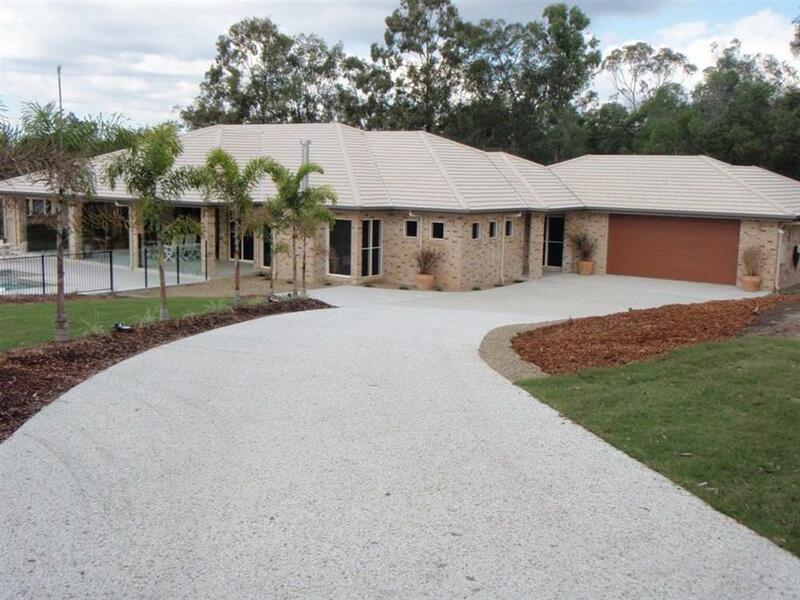 We can assist you with Concrete Pathways, Footpaths, Walkways and more. Our portfolio includes both practical and impressive decorative pathways linking Front entry pathways, from street or garage, shed and driveways. Laundry to clothesline. Around the entire perimeter of house. Special access for mobility impaired. Between house and/or pool, shed. Resurfacing your pathways is a flexible and cost effective option for transforming your old concrete pathways to a designer finish. With a range of customisable colours, patterns and finishes to choose from, you can rejuvenate old, tired, grey concrete for a fraction of the cost of concrete removal and replacement. Resurfacing is ideal for restoring tired looking concrete areas, driveways and paths, or complementing your new space with a fresh contemporary look.